Everyone has a dream of being able to contribute to Rails core. It's quite a hard thing to do, but there are some helpful ways to approach it which can make finding bugs or features to fix in Rails much easier. 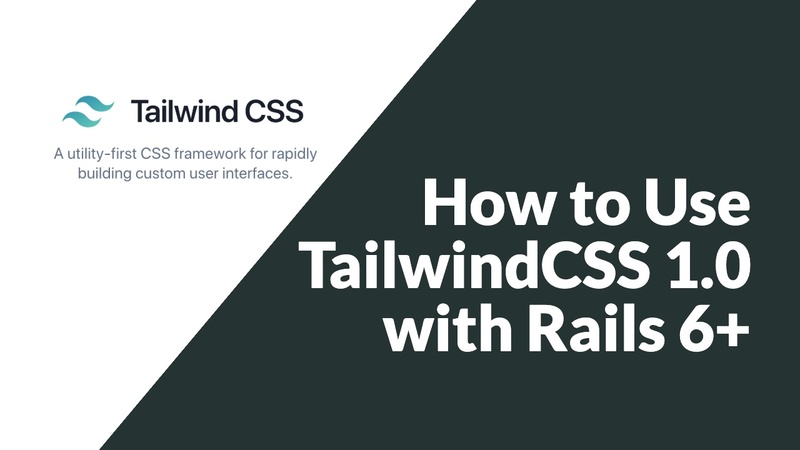 We'll discuss how to learn the Rails code base and poke around until you find what you're looking for in order to modify Rails to add your feature and then write tests to test it.